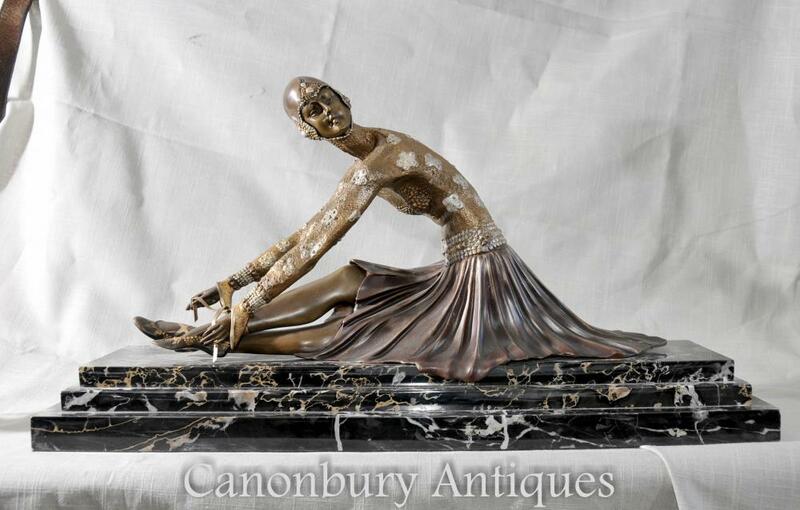 This entry was posted in Bronze Art Déco, Sculpture en bronze, statue de bronze, Statue en bronze de Chiparus and tagged Art Deco Bronze, Sculpture de danseur en bronze, statue de bronze, Statue de chiparus en bronze on July 5, 2017 by AntiquitesCanonbury. 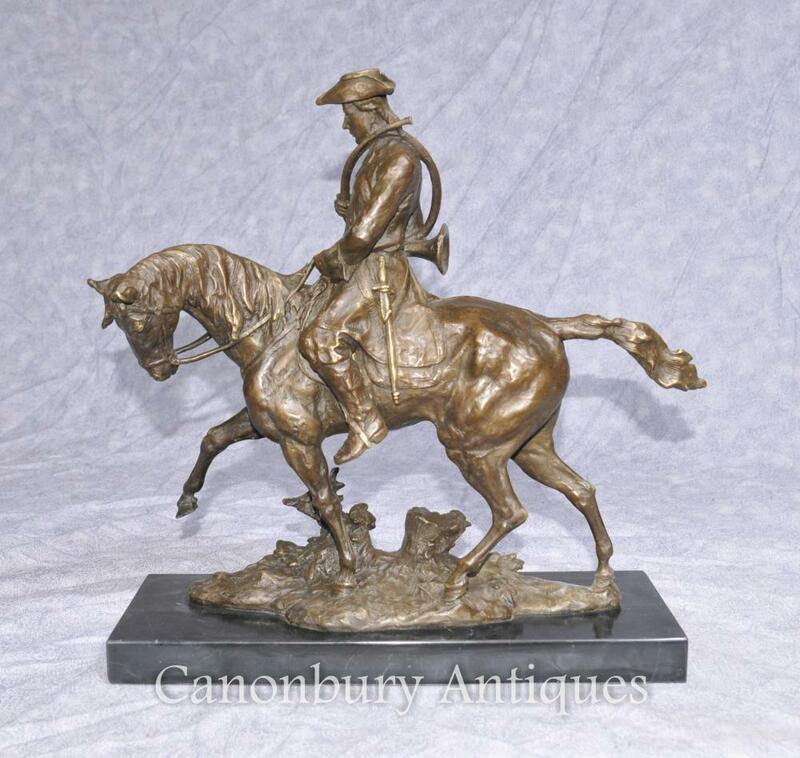 This entry was posted in Bronze Art Déco, Sculpture en bronze, statue de bronze, Statue du cheval de bronze and tagged Art Deco Bronze, sculpture en bronze, statue de bronze, Statue de cheval de bronze on July 5, 2017 by AntiquitesCanonbury. 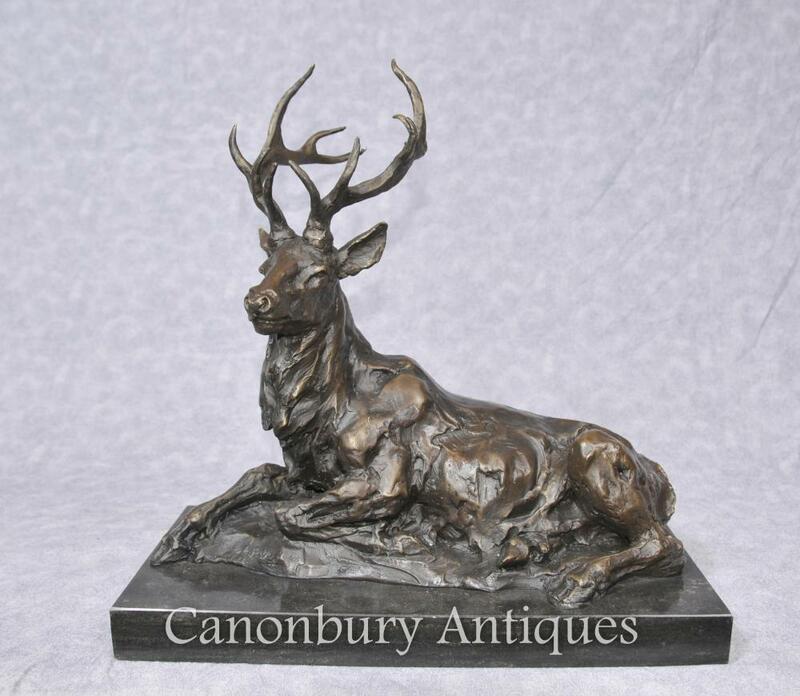 This entry was posted in Art Deco Bronze, Sculpture en bronze, statue de bronze, Statue en bronze antique, Statue en bronze de fonte and tagged Art Deco Bronze, sculpture en bronze, statue de bronze, Statue de bronze coulée, Statue en bronze antique on December 2, 2016 by AntiquitesCanonbury. – Grand morceau pour le jardin, pouvez-vous imaginer comment cela ressemblerait à la pelouse? 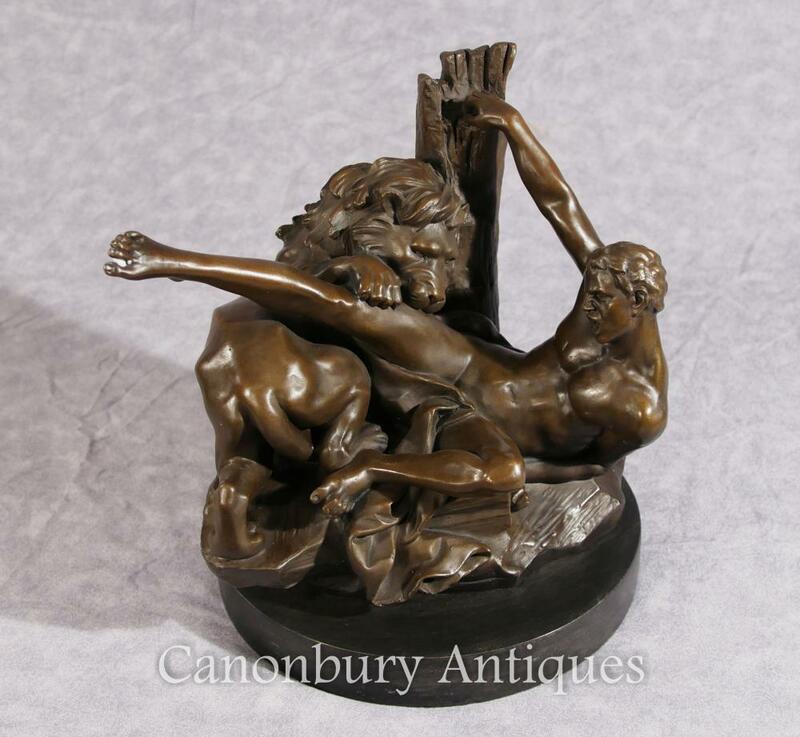 This entry was posted in Art Deco Bronze, Sculpture architecturale, Sculpture en bronze, statue de bronze and tagged Art Deco Bronze, sculpture architecturale, sculpture en bronze, statue de bronze on November 11, 2016 by AntiquitesCanonbury. 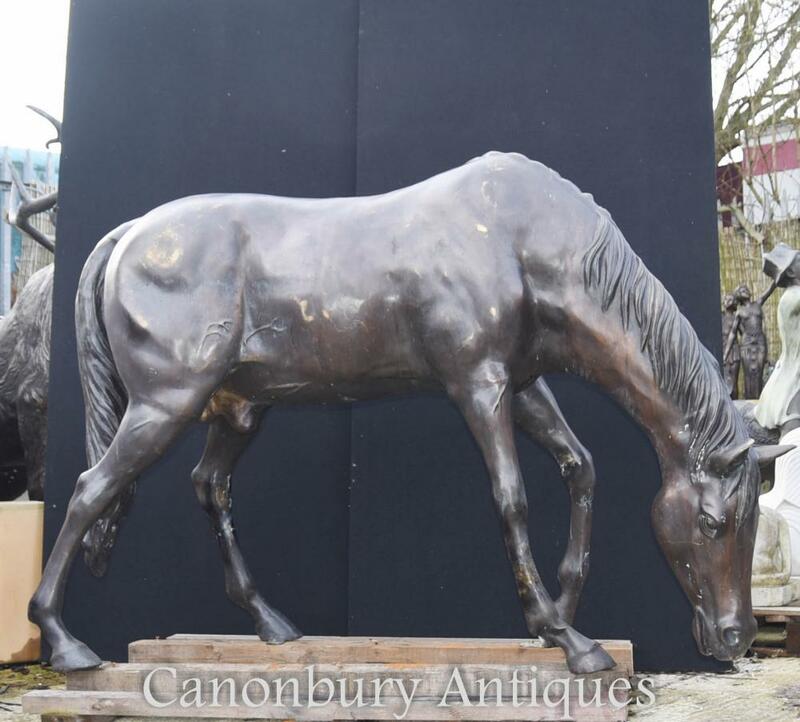 This entry was posted in Art Deco Bronze, Sculpture en bronze, statue de bronze, Statue de cheval en bronze, Statue en bronze statue and tagged Art Deco Bronze, sculpture en bronze, statue de bronze, Statue de cheval en bronze, Statue en bronze statue on November 3, 2016 by AntiquitesCanonbury. 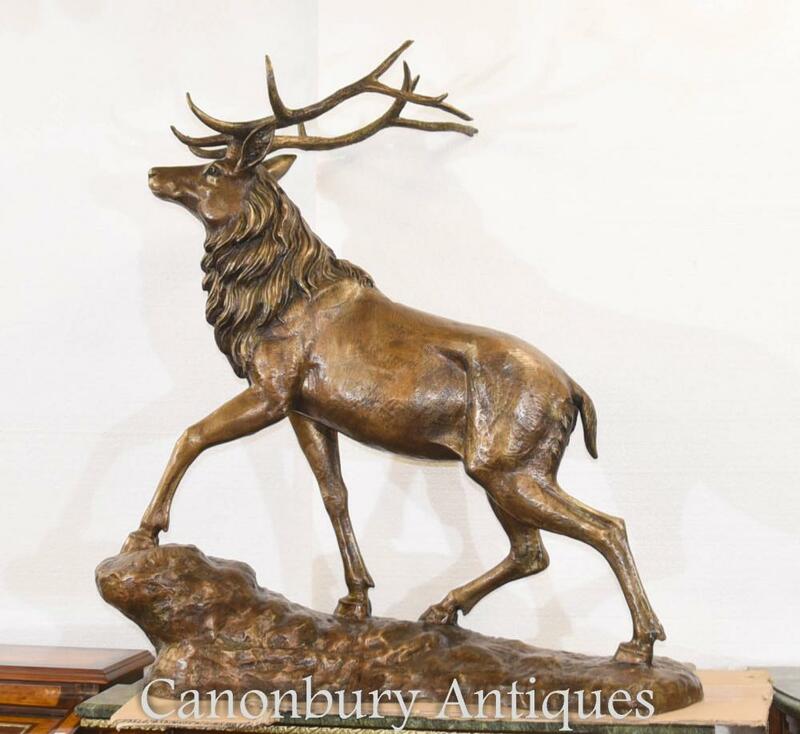 This entry was posted in Art Deco Bronze, Sculpture en bronze, statue de bronze, Statue de cerfs de bronze, Statue en bronze antique and tagged Art Deco Bronze, Bronze, cerfs, sculpture en bronze, statue, statue de bronze, Statue en bronze antique on November 3, 2016 by AntiquitesCanonbury. 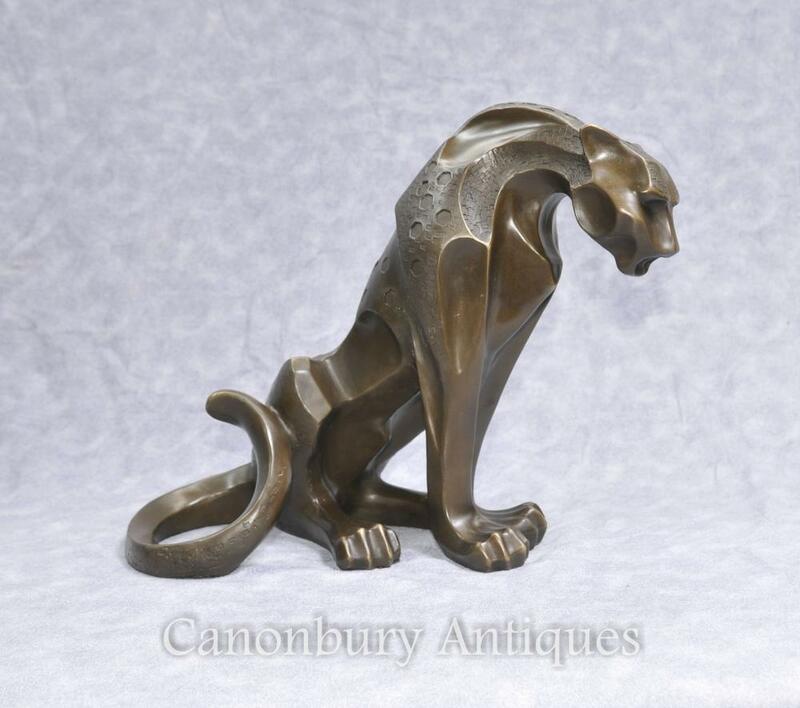 This entry was posted in Art Deco Bronze, Bronze Puma Cat, Sculpture en bronze, statue de bronze and tagged Art Deco Bronze, bronze puma cat, sculpture en bronze, statue de bronze on October 18, 2016 by AntiquitesCanonbury. 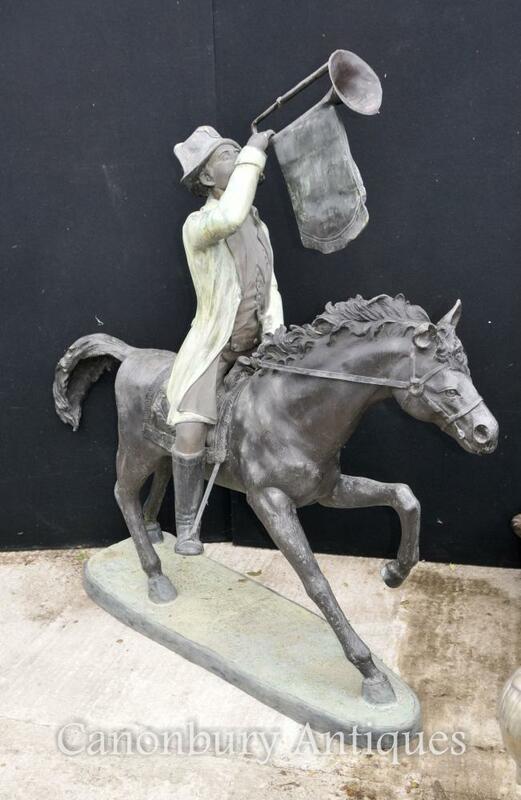 This entry was posted in Sculpture en bronze, Sculpture Garden, statue de bronze, Statues Bronze âne and tagged Art Deco Bronze, sculpture de jardin, sculpture en bronze, statue de bronze, statues en bronze d'âne on October 18, 2016 by AntiquitesCanonbury. 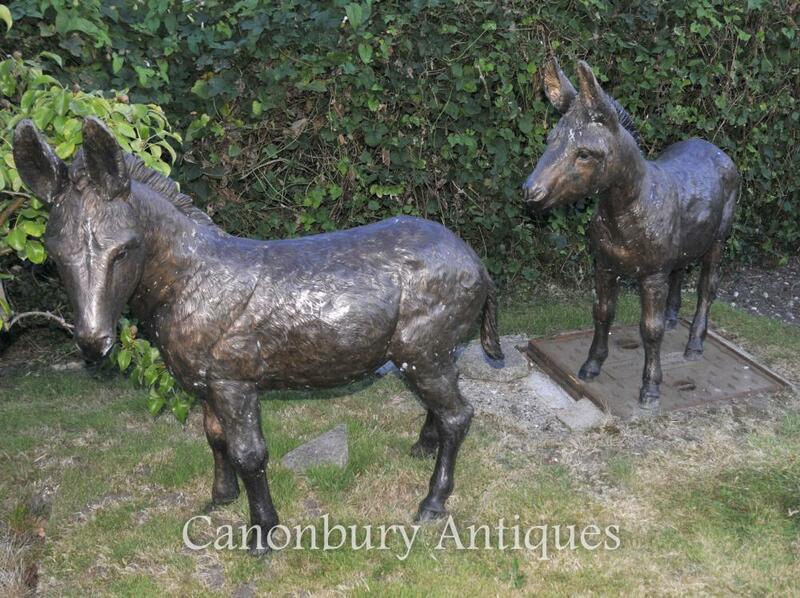 This entry was posted in Art Deco Bronze, Life Size Bronze, Sculpture en bronze, statue de bronze and tagged Art Deco Bronze, grandeur nature en bronze, sculpture en bronze, statue de bronze on October 1, 2016 by AntiquitesCanonbury.